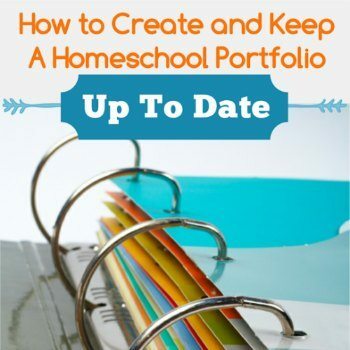 Every holiday is an opportunity for extra fun learning in your homeschool classroom. With Thanksgiving just days away, it is time to take advantage of these Free Preschool Language Printables with your child. 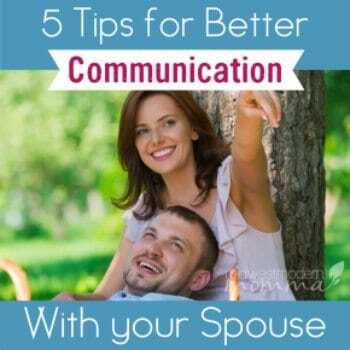 Not only can you encourage them to complete these basic activities, you will be enforcing that school is fun. The holidays give us a unique time to incorporate fun activities in our classrooms that only further the fact that education is not boring, but fun and exciting. These printables can be used independently, or as part of one of our Free Lesson Plans For Thanksgiving. For the younger crowd, coloring and filling in blanks is an excellent way to teach about new words. 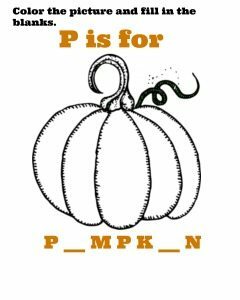 This P Is For Pumpkin worksheet is great for helping your child to not only recognize the word Pumpkin, but perhaps even start a discussion on vowel sounds. 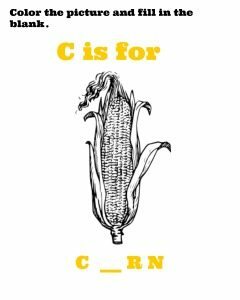 Use this and the C Is For Corn worksheet for a fun project for your child to color, cut out and paste on another piece of paper, and fill in the blank with the missing vowel sounds. 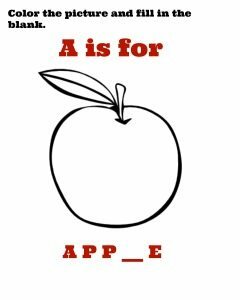 This A Is For Apple worksheet is great for teaching your preschooler one of the most commonly used fruit site words. 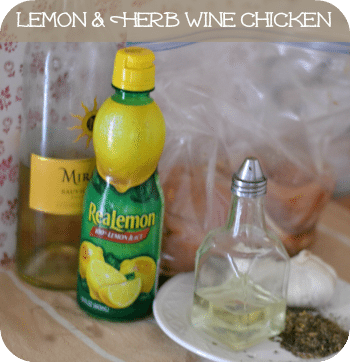 This one doesn't focus on vowels but could be a great teaching tool for consonants, or simple review of colors. Apples come in pink, red, yellow and green. Let your kids choose what color apple they prefer and color accordingly. 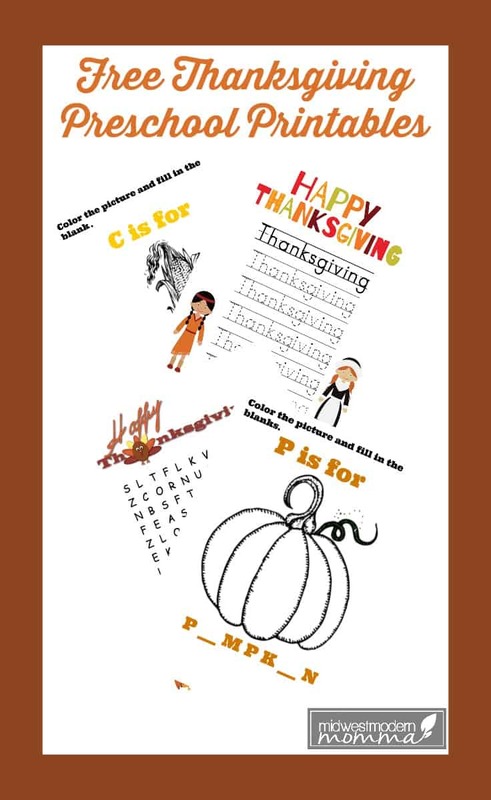 For your preschoolers who are in the beginning stages of writing or tracing letters, this Thanksgiving Handwriting Practice is a perfect sheet for them to get some practice in with. Even those who aren't good with long words can learn how to properly write the letters in this word. 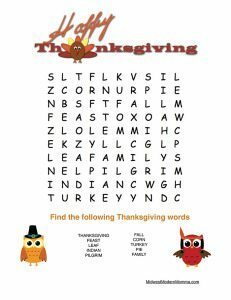 If your preschooler is beginning to read, or at least sound out words, you can use this fun Thanksgiving Word Search Printable for them to work through finding words they recognize with ease. 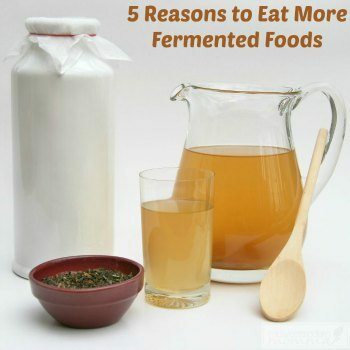 This can also be used for your Kindergarten and First Grade students for practice as well. This year you can use these great Free Preschool Language Printables to help with your Thanksgiving lesson plans. 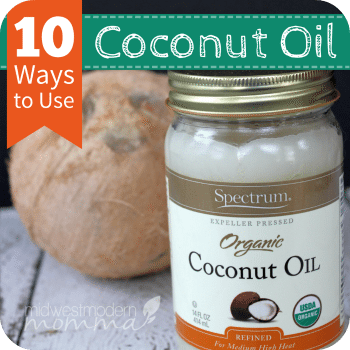 Not only are they great practice for general education, but they are also excellent for teaching about Thanksgiving, fall and thankfulness.